We’re Bringing All Your Big Screen Heroes Directly To Your TV with DreamWorks Mega Movie Stars! Each week, catch the stars of DreamWorks’ biggest franchises in a fun-filled two hour block as they feature in double bills and their very own movie specials. The extravaganza features well-loved DreamWorks personalities from award-winning, original television series including Dragons: Race to the Edge, from the critically acclaimed How to Train Your Dragon franchise, The Adventures of Puss in Boots from the Shrek franchise, Kung Fu Panda and other special appearances. This October, we kick off with Puss and his hilarious babysitting antics as he teams up with three mischievous kittens to retrieve a stolen gem in Puss in Boots: The Three Diablos. 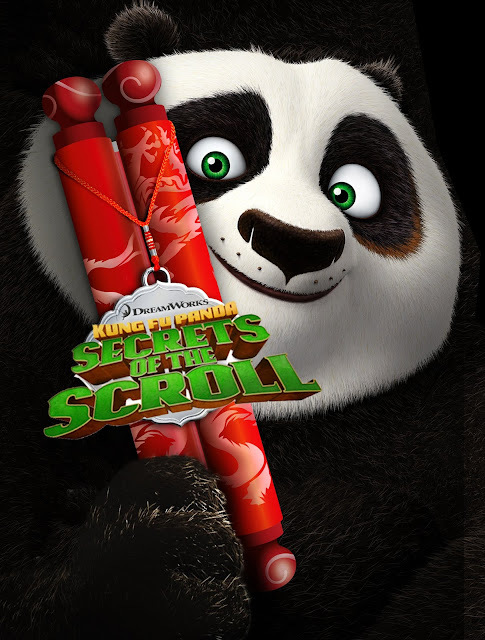 Catch-up with Po and the Furious Five as they face Shifu’s biggest challenge yet in Kung Fu Panda: Secrets of the Furious Five and, join Hiccup and his friends on thrilling adventures in Dragons: Dawn of the Dragon Racers. 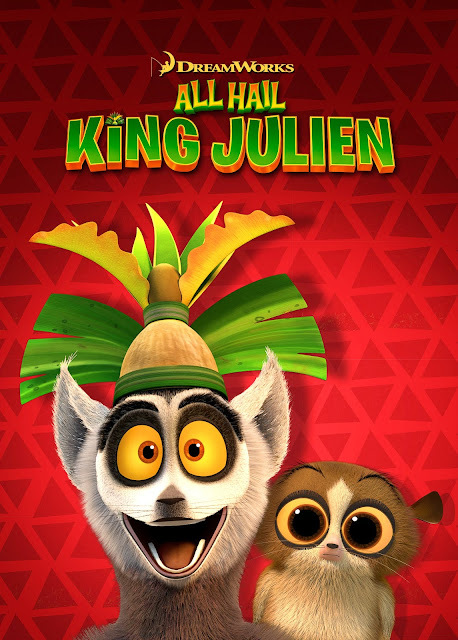 In November, prepare for an adventure with your favourite Madagascar characters; Alex, Marty, Gloria and Melman as they get into all sorts of silly situations in Madly Madagascar; and follow Peabody & Sherman as they track down bandits running amuck in NYC in The Mr. Peabody & Sherman Show – Return of the Guapos.